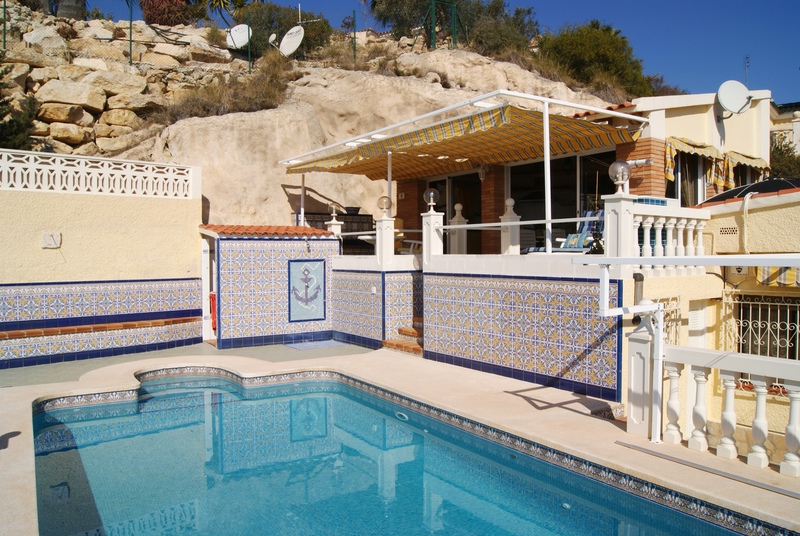 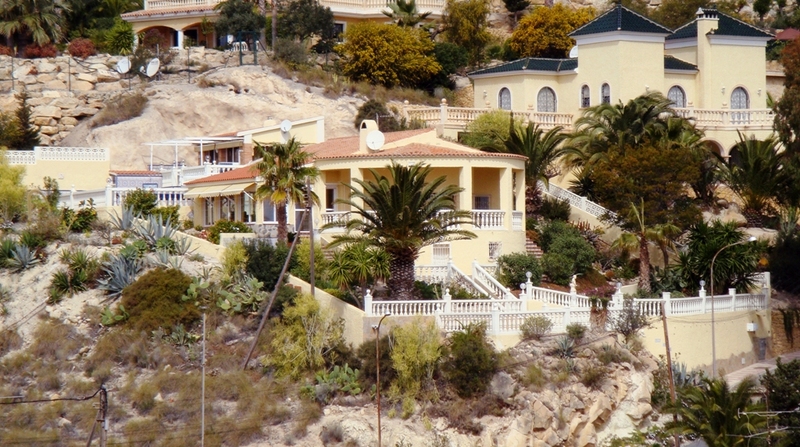 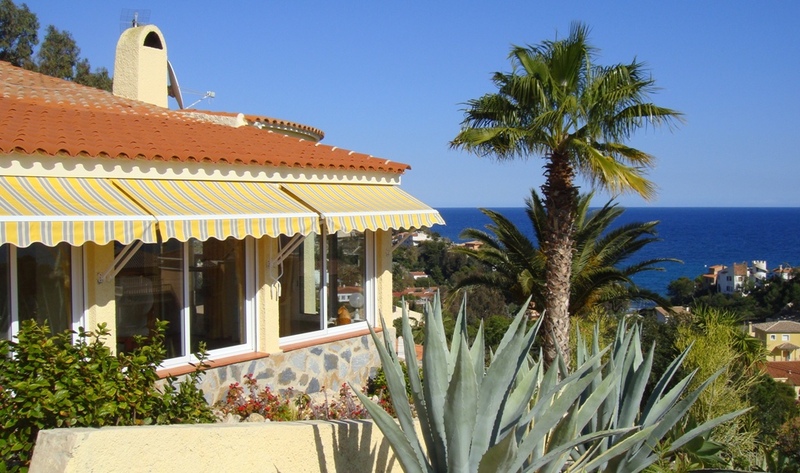 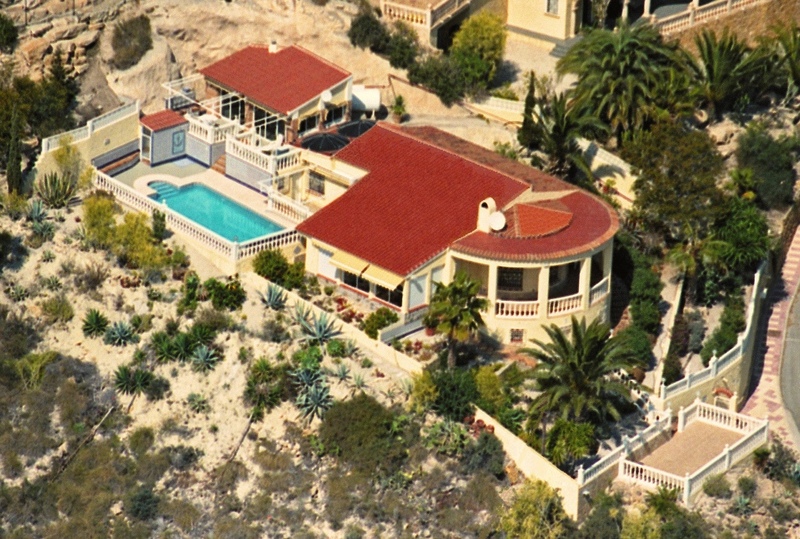 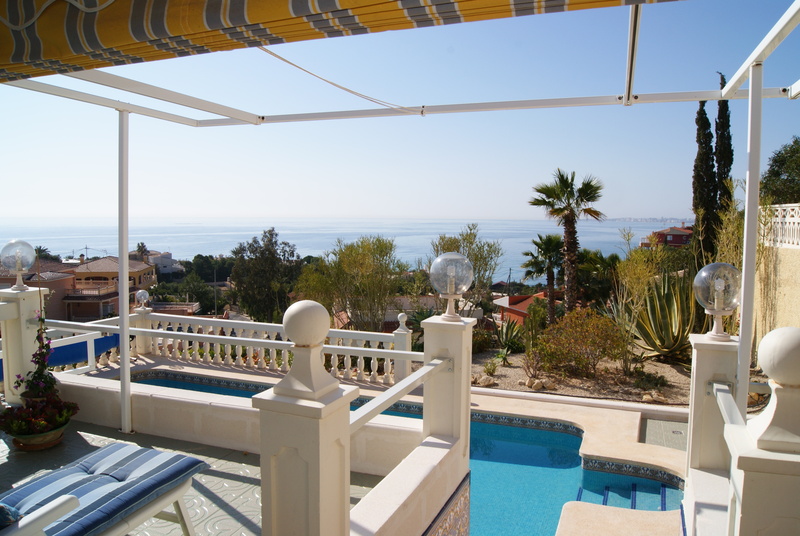 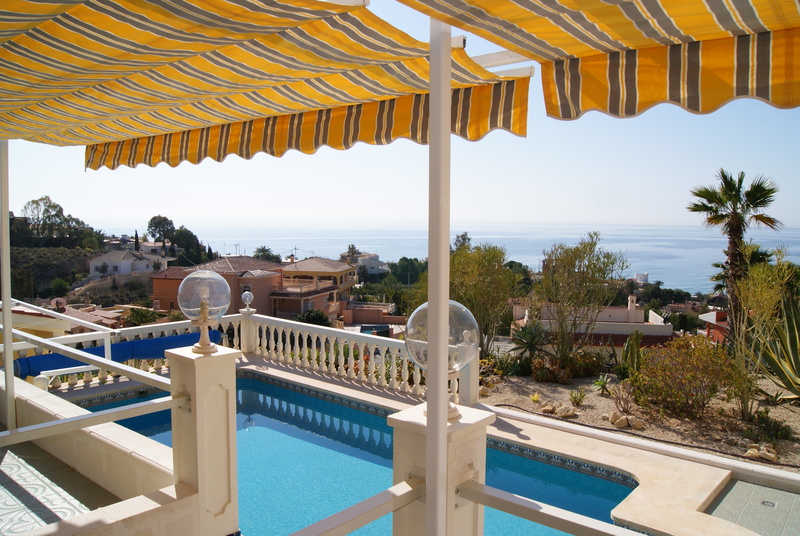 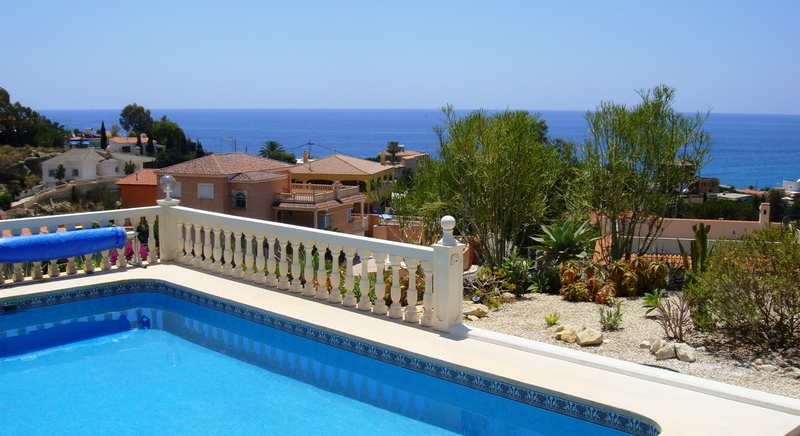 Villa with pool and fastastic sea views in Coveta Fuma. 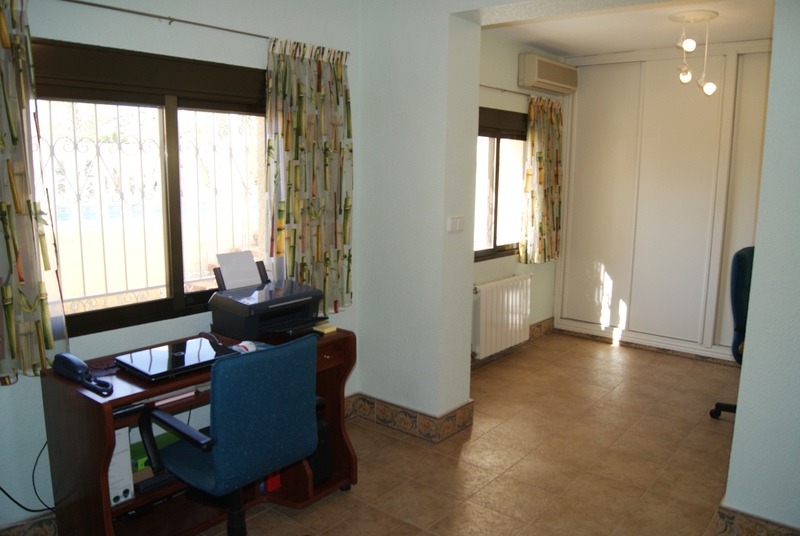 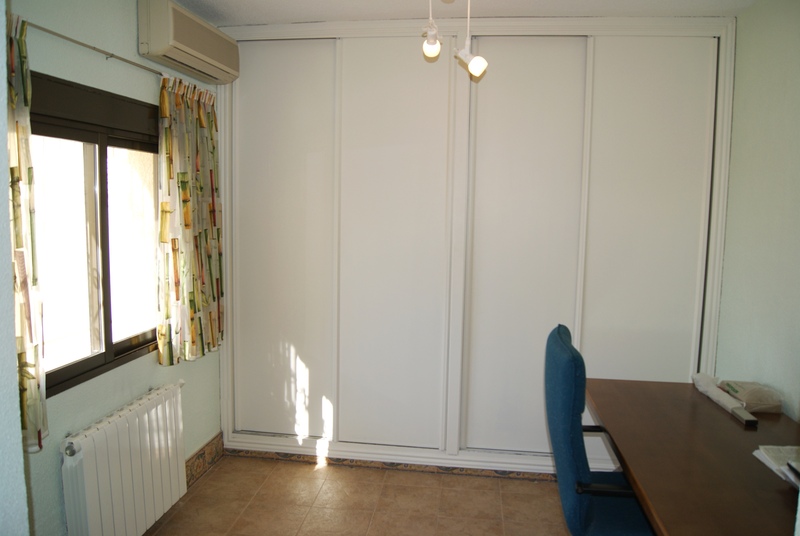 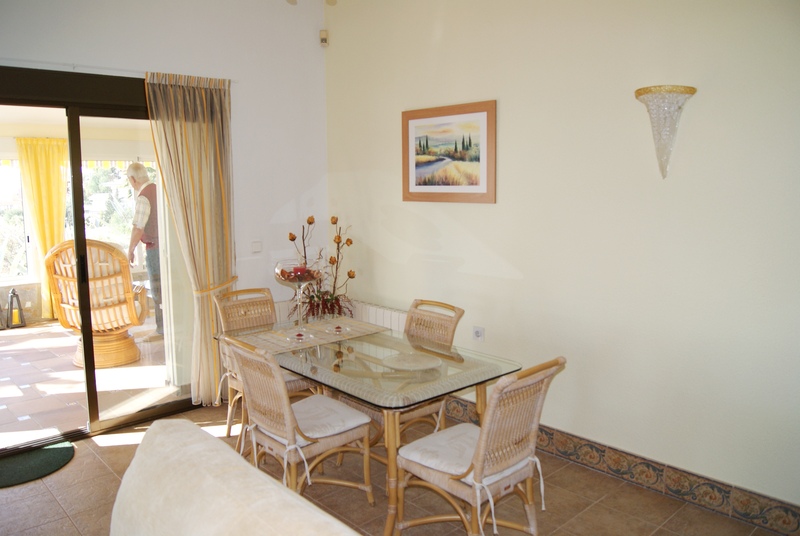 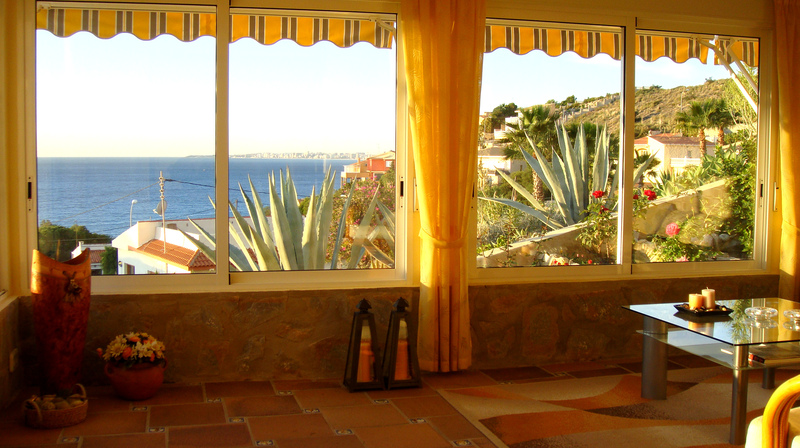 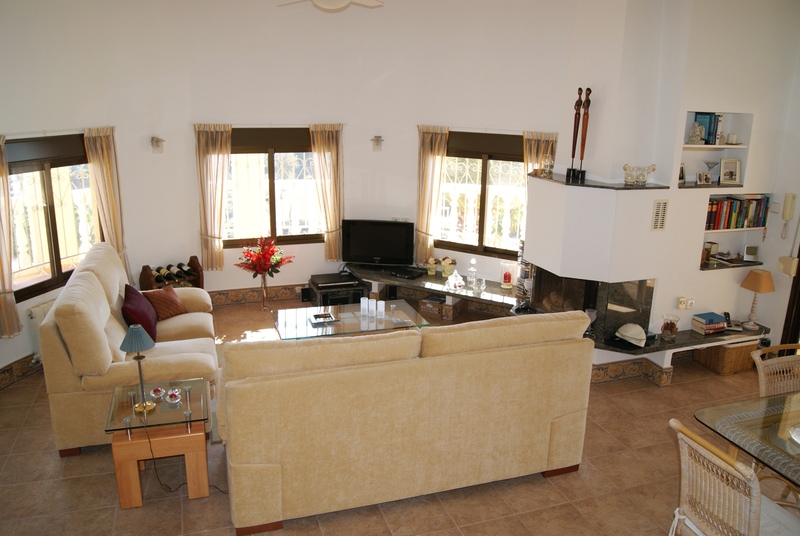 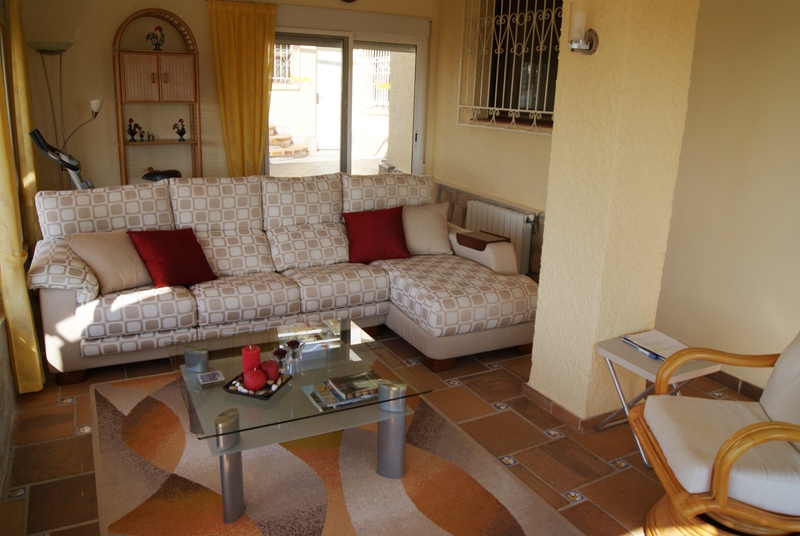 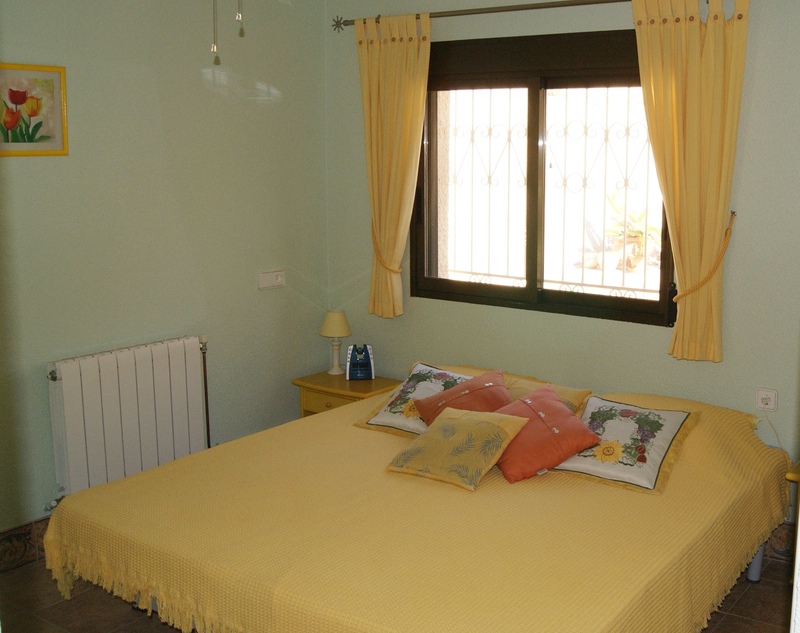 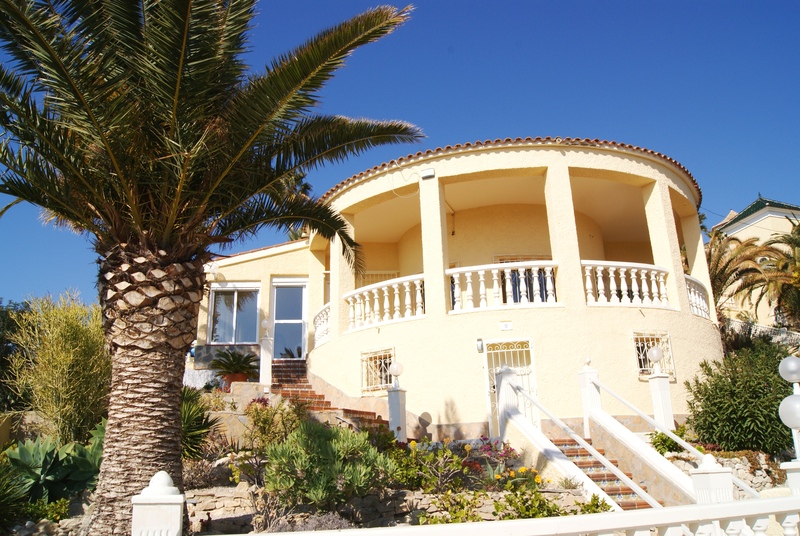 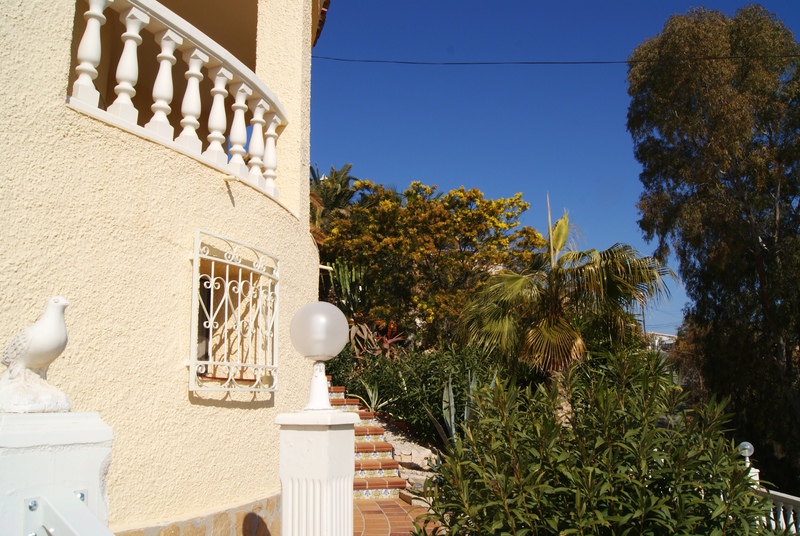 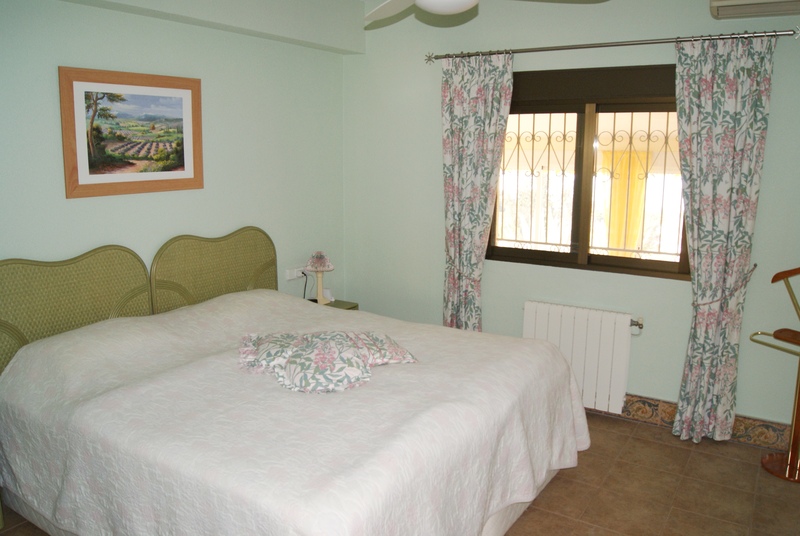 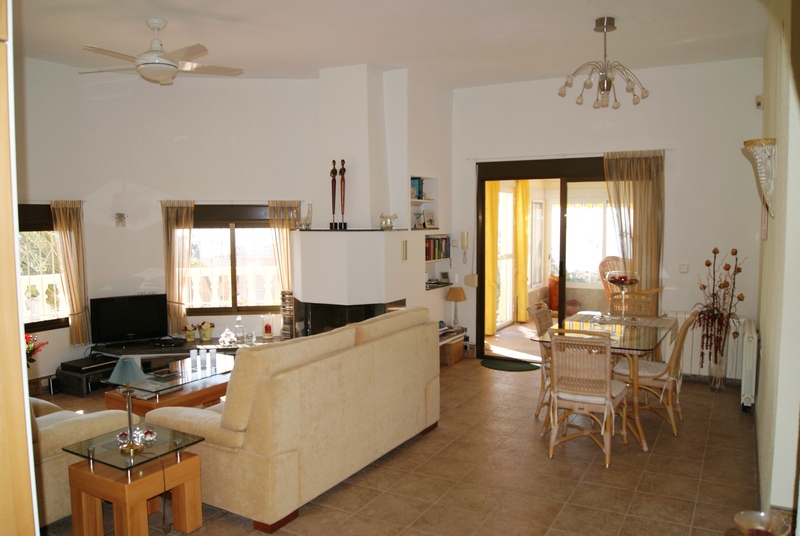 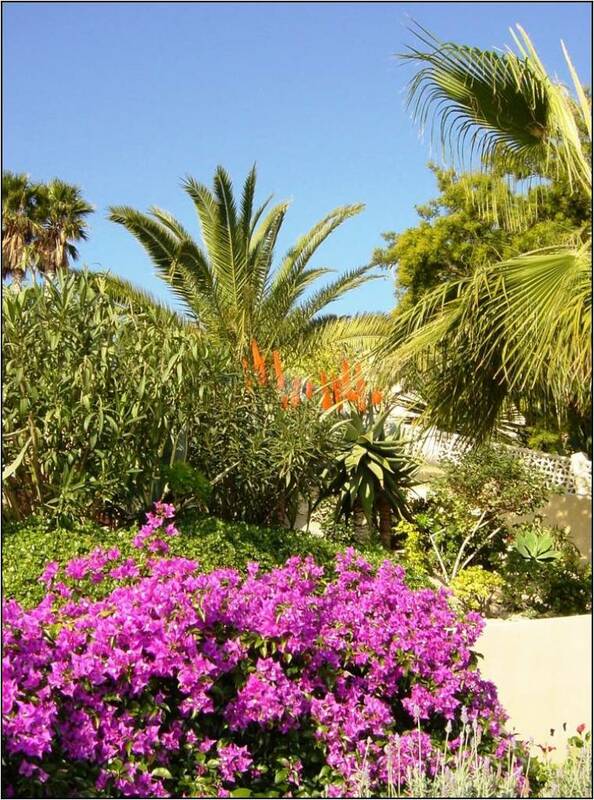 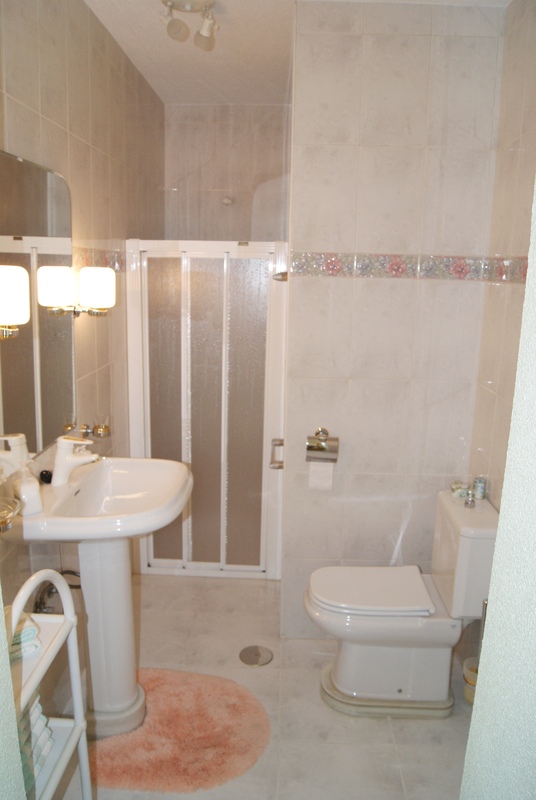 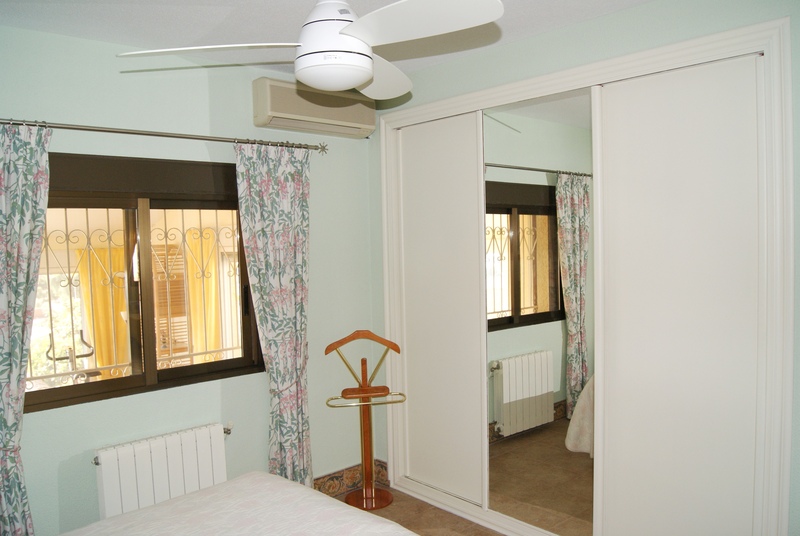 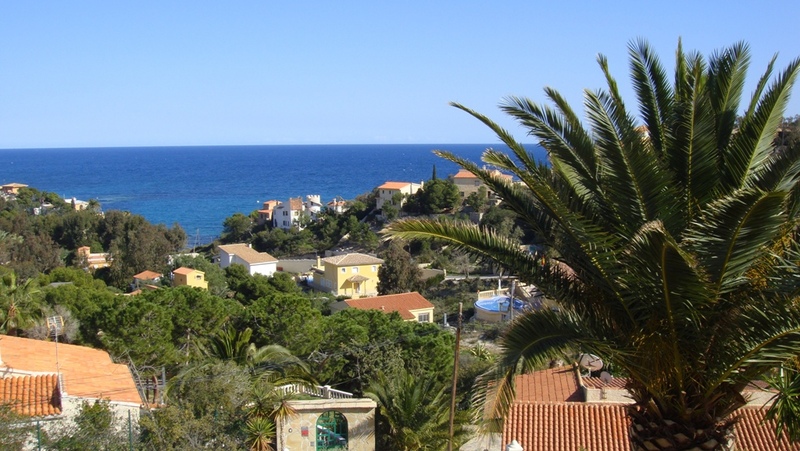 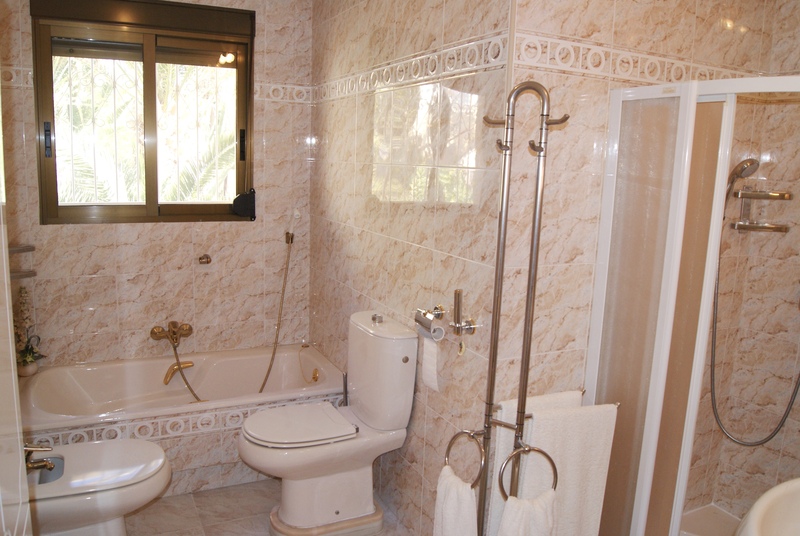 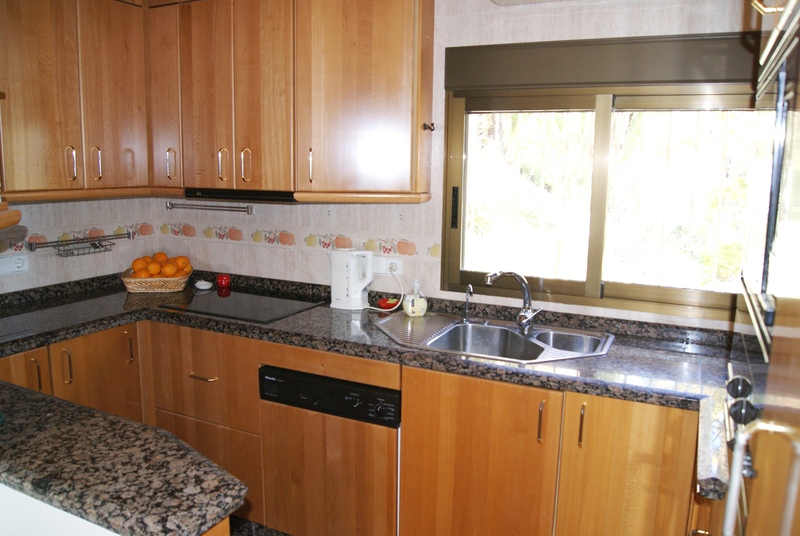 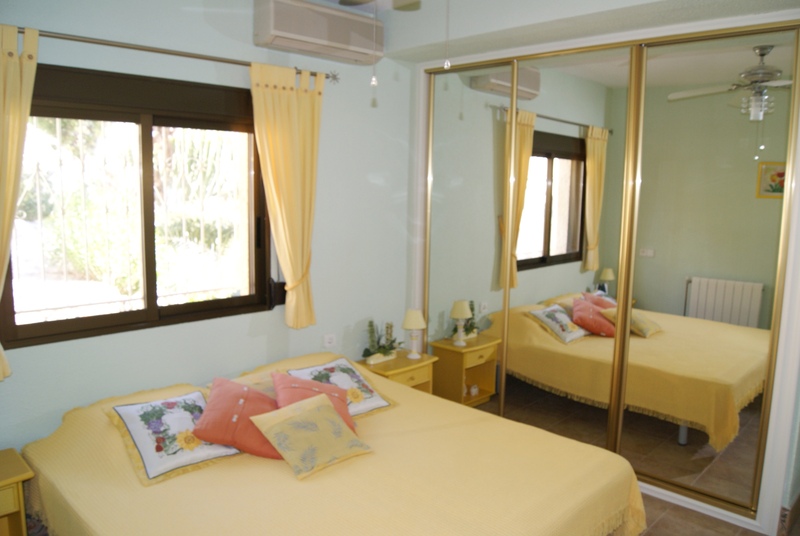 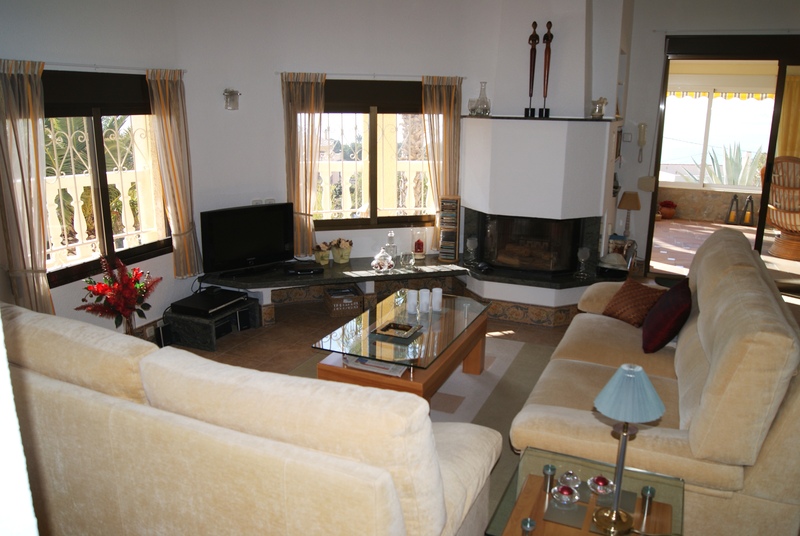 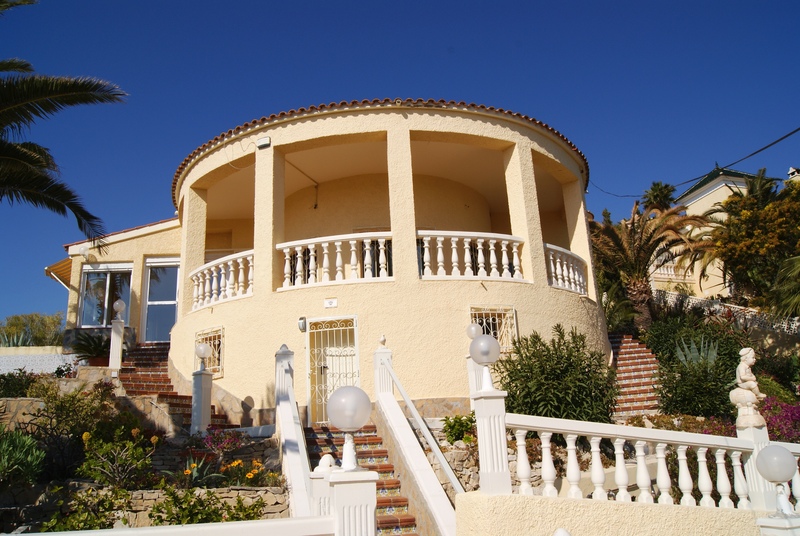 Villa with 3 large bedrooms and 2 bathrooms in Coveta Fuma. 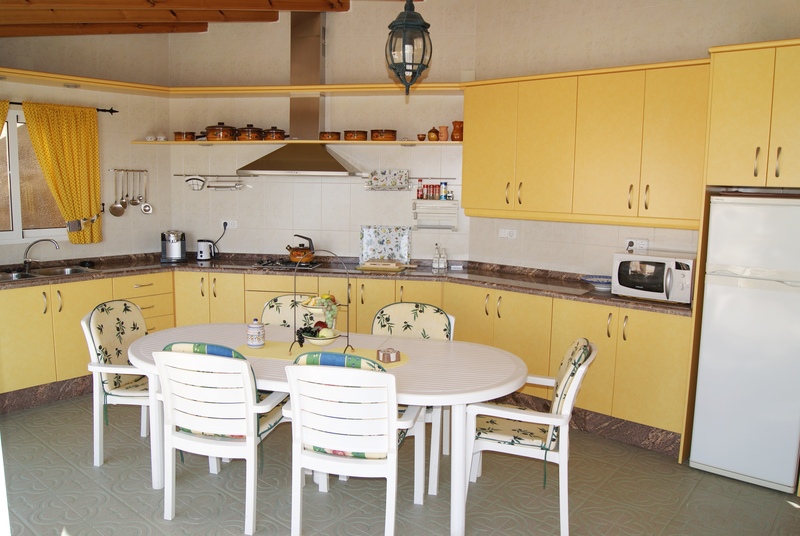 Fantastic summer kitchen by the pool area. 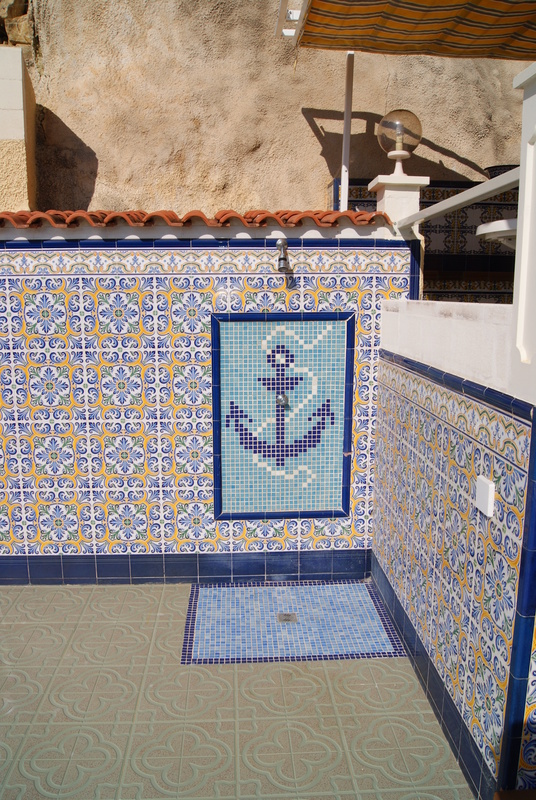 Heated pool with solar panel and electri pump. 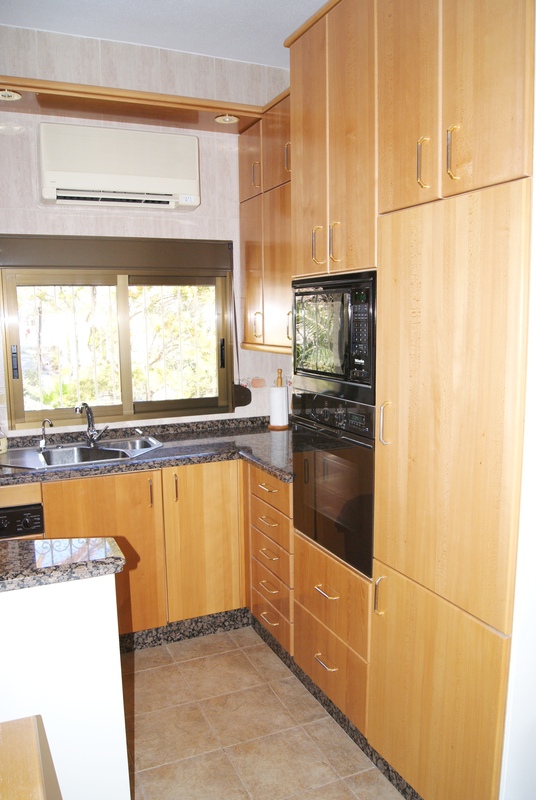 Central heating, alarm and more extras. 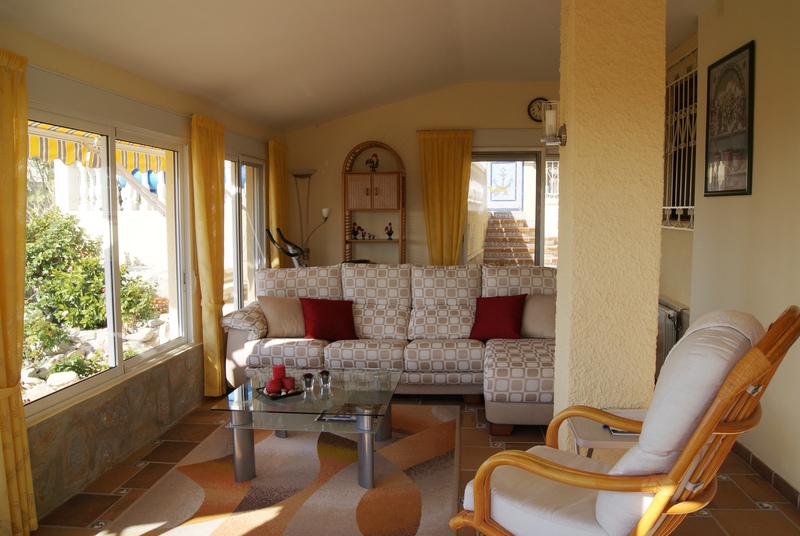 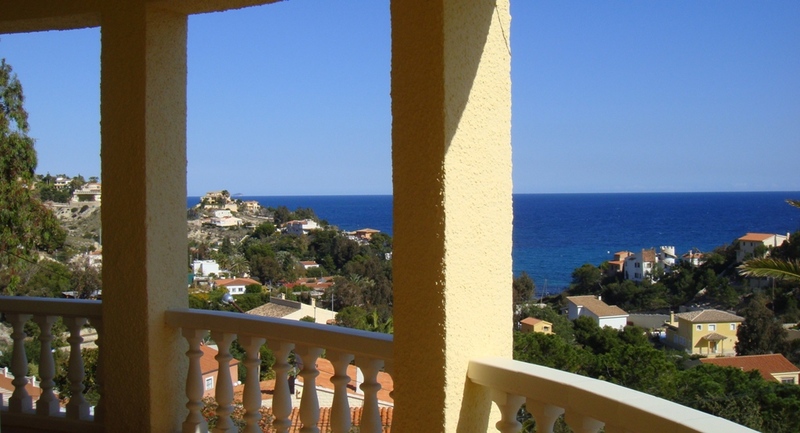 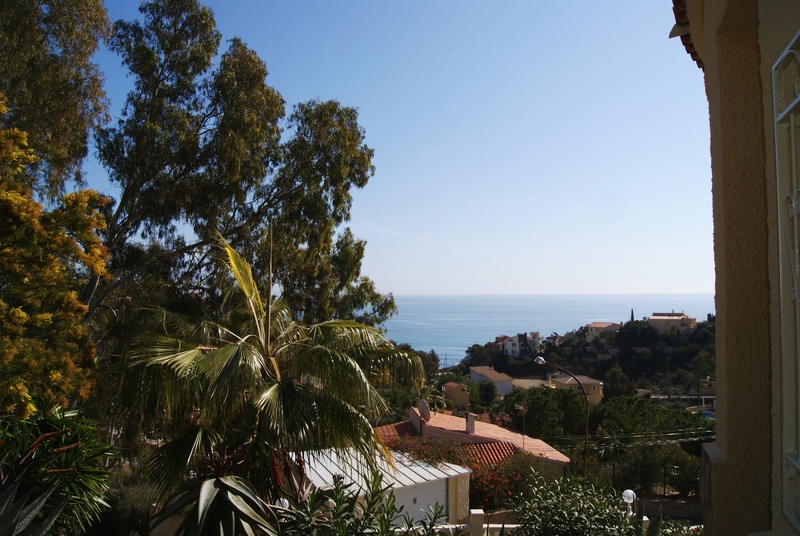 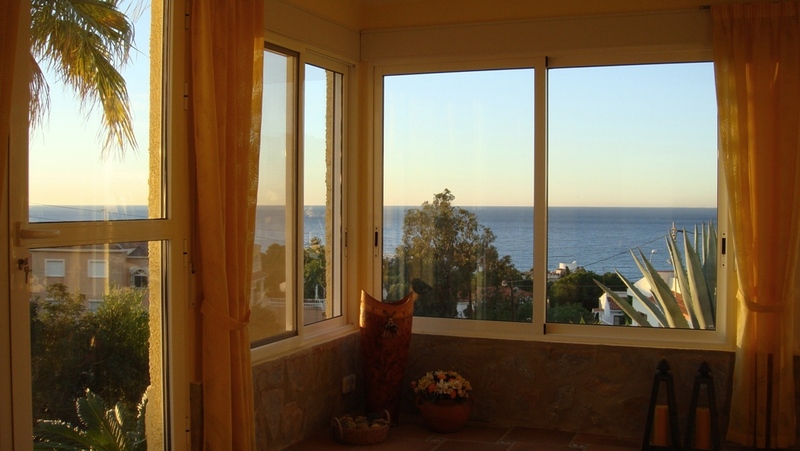 Large windowed terrace with panoramic sea views.